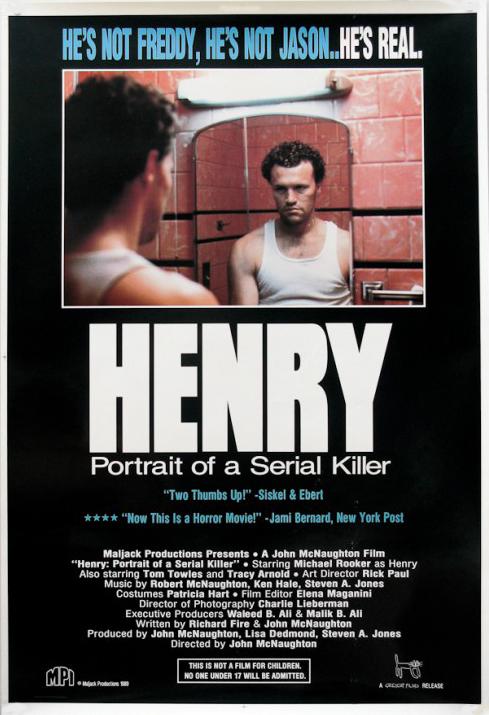 Henry: Portrait of a Serial Killer (1986, USA) is a Crime-Horror film directed by John McNaughton. The shocking true story of Henry Lee Lucas. | Yeah, I killed my Mama... | He's not Freddy. He's not Jason. He's real. 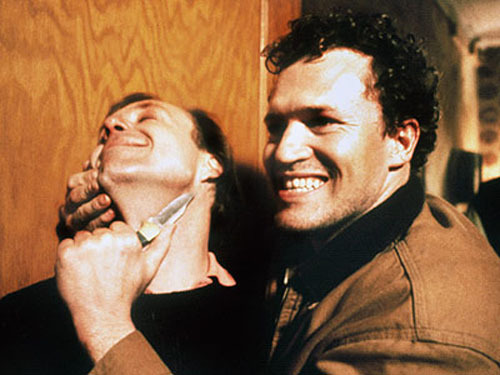 | Before "The Silence of the Lambs" comes the most highly acclaimed and controversial film of the year." This page was last modified on 6 November 2016, at 15:19.